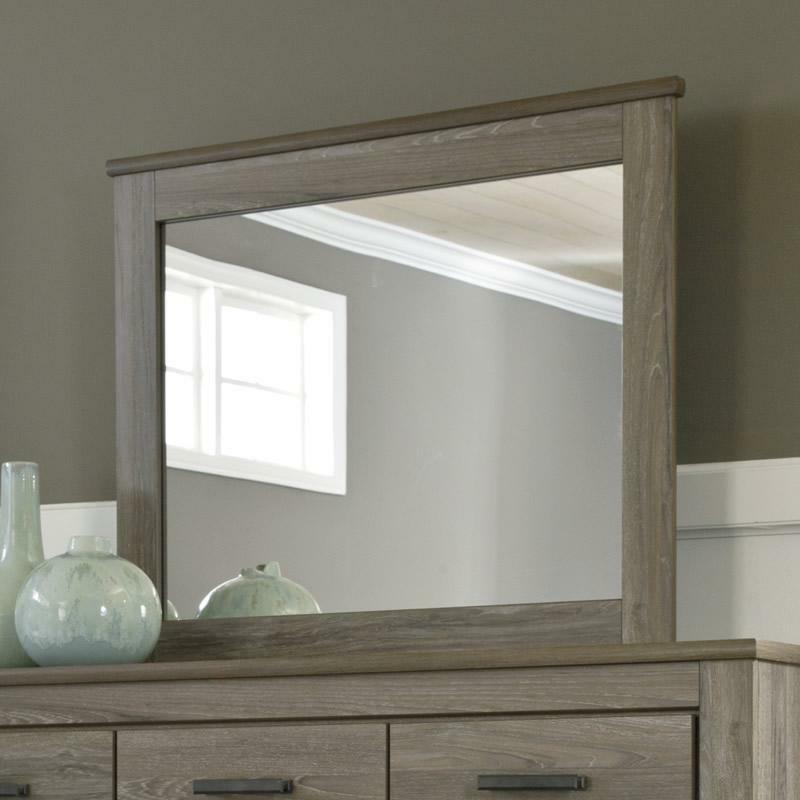 The true rustic beauty of Vintage Casual style has never been brought to life more than with the warm relaxing design of the Zelen dresser mirror. 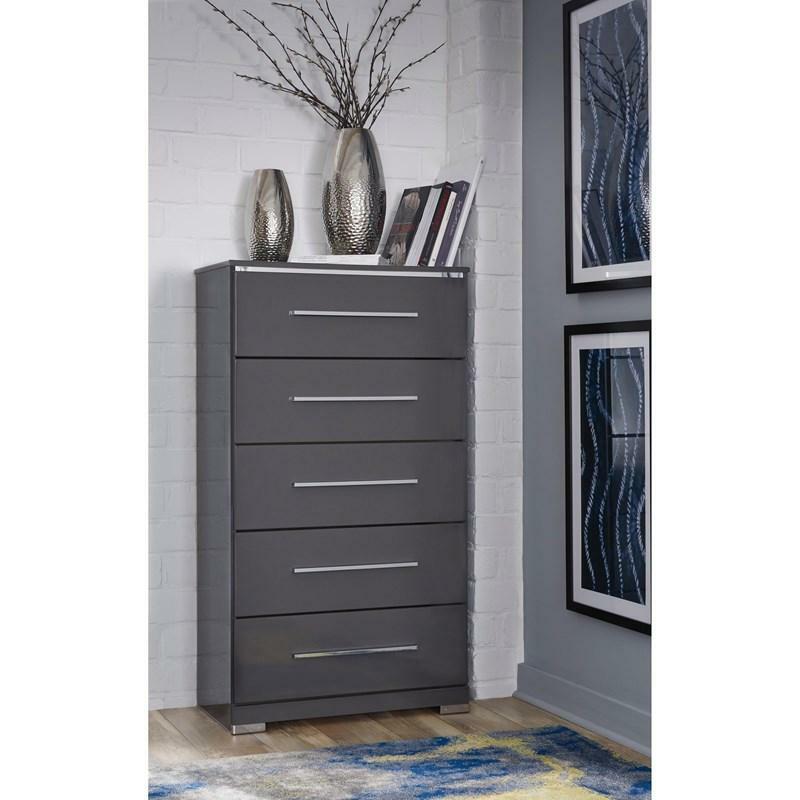 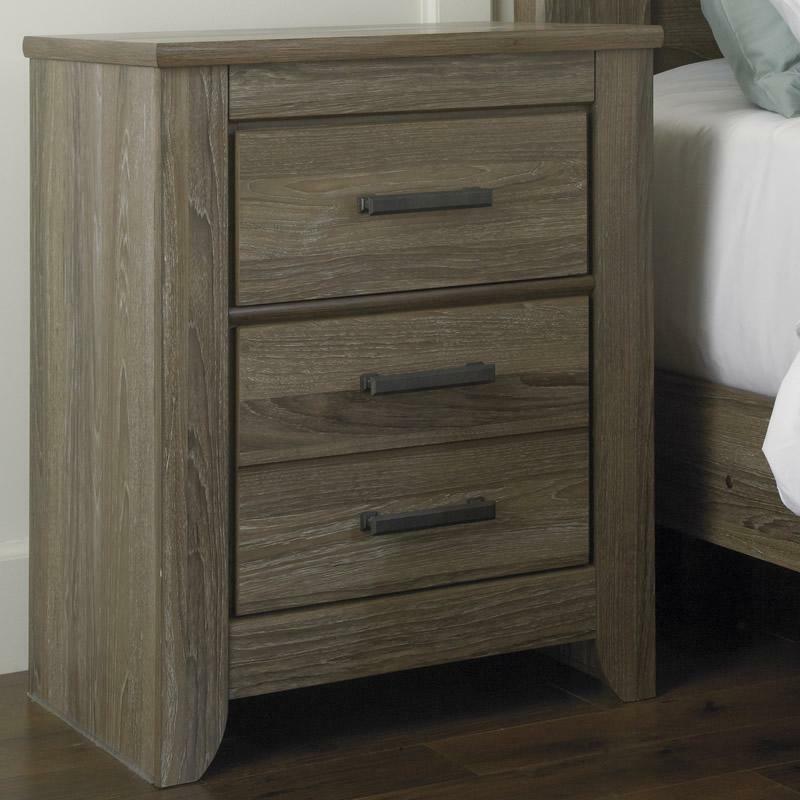 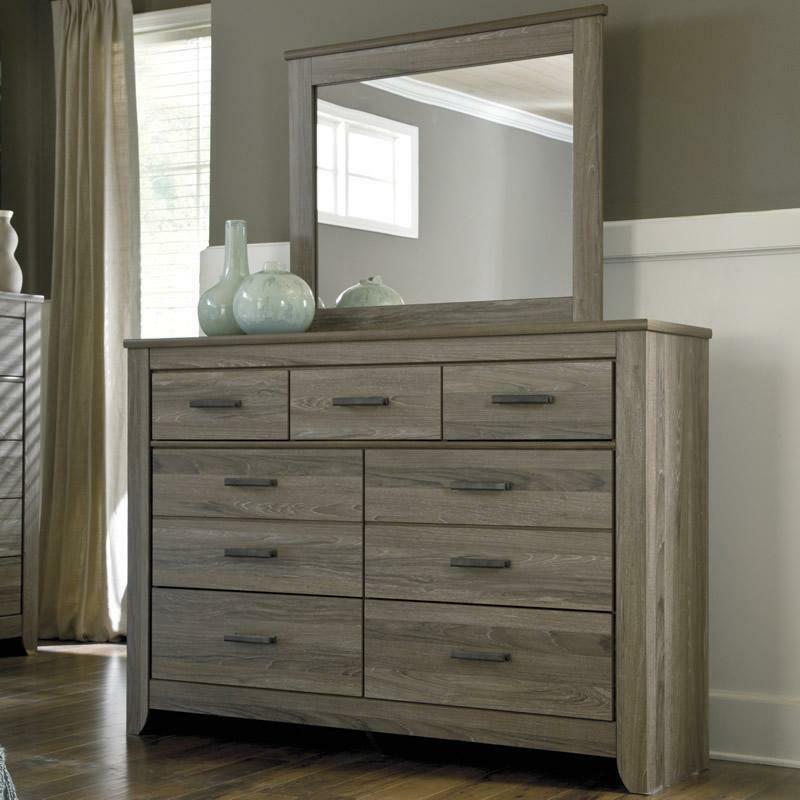 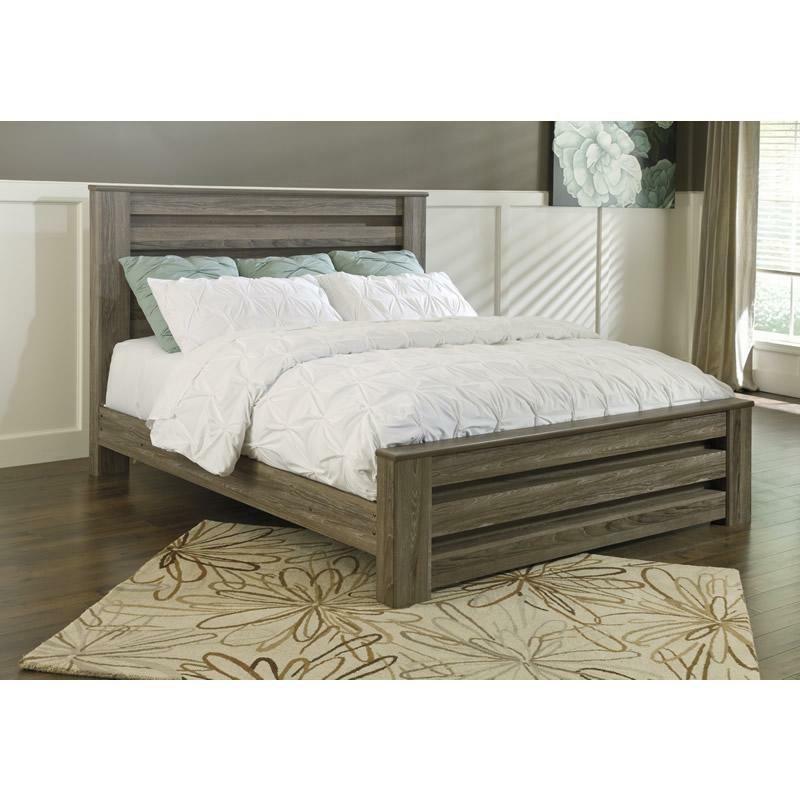 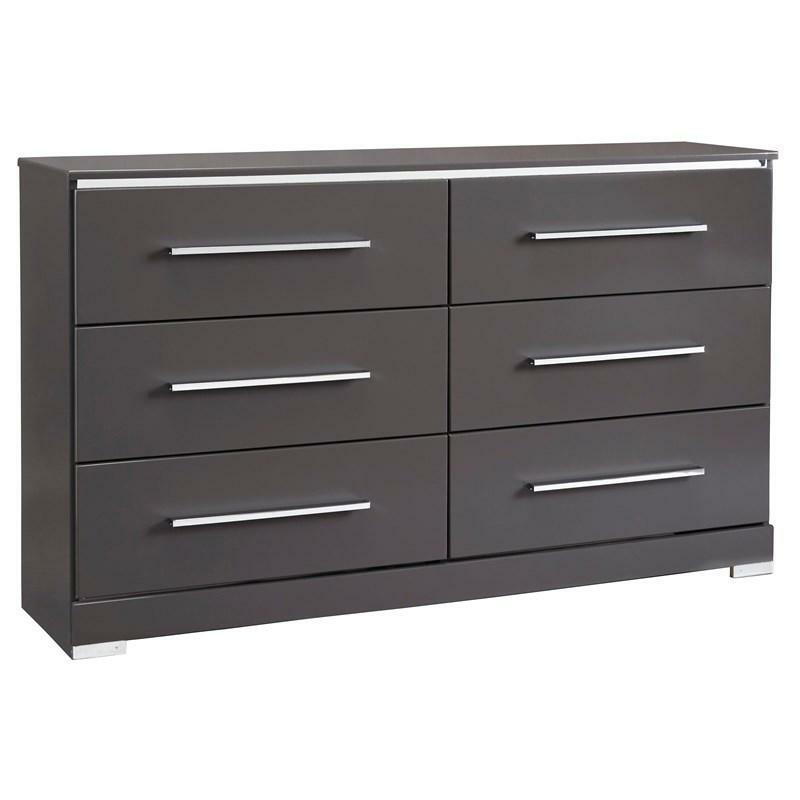 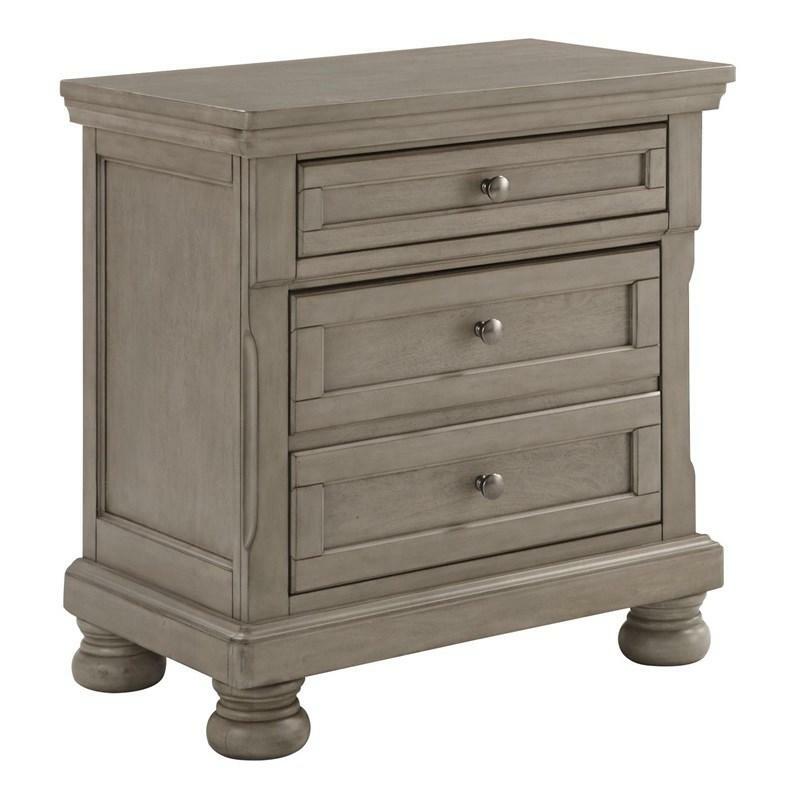 The warm gray finish features a stylish white wax effect beautifully complementing the replicated oak grain. 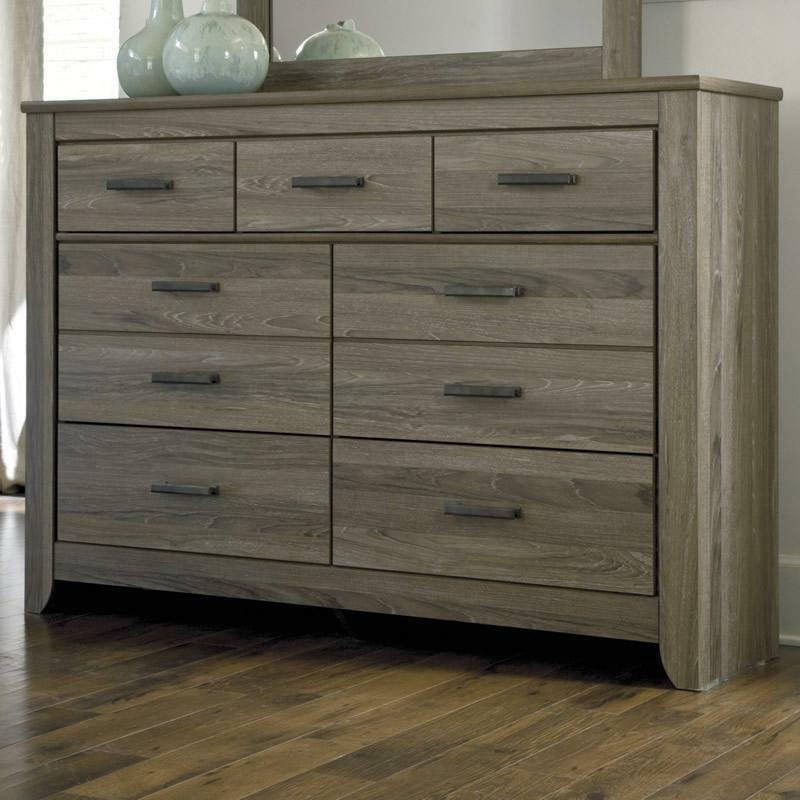 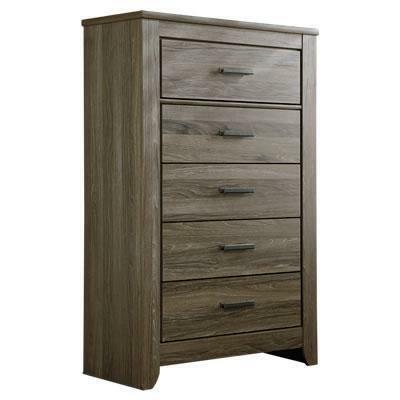 Additional Information Warm gray sophisticated vintage finish with white wax effect over replicated oak grain.